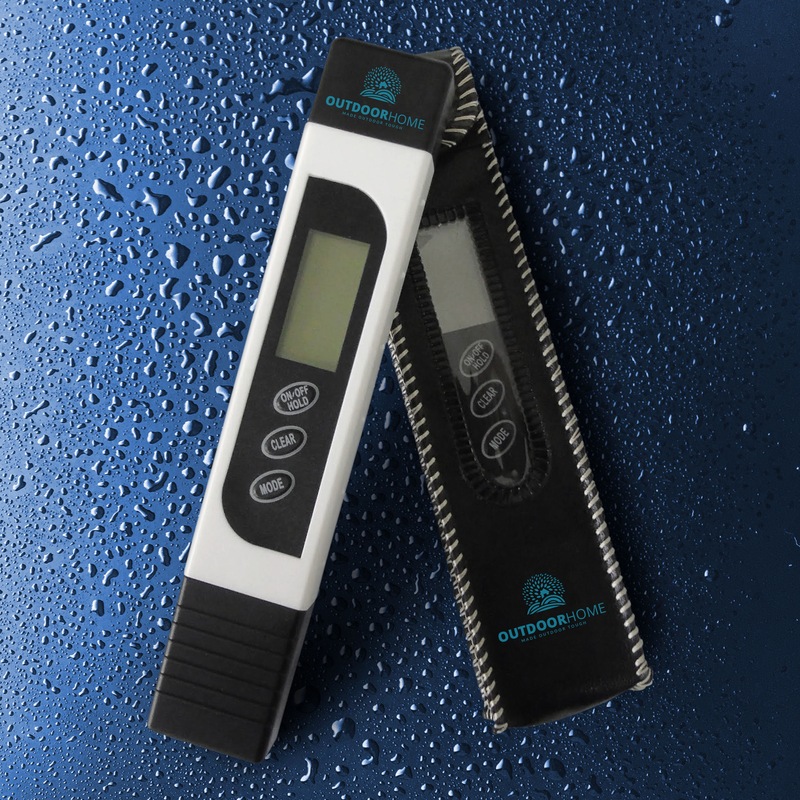 We are thrilled to announce the addition of a very handy instrument for every household – A Water Quality Tester! Water Quality Tester With TDS, EC & Temp Function. Accurate Professional TDS Range 0-9999ppm. Reliable Testing Of Water Purity, Salinity, Hardness To Guard Your Health. This entry was tagged TDS EC water tester, TDS meter, water quality tester. Bookmark the permalink. ← OutdoorHome; New Product Vanish Mold Has Arrived!